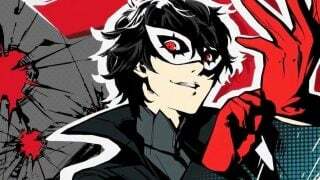 Some players using the newly-released DLC character Joker in Super Smash Bros. Ultimate’s Classic Mode are experiencing a glitch that softlocks the game — causing it to only work again once the software is restarted. 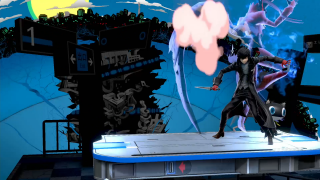 The bug occurs when a player finishes a match with Joker’s Final Smash: All-Out Attack…. Tomorrow you’ll finally be able to get your hands on Nintendo’s first foray into the world of VR since the ill-fated Virtual Boy, with the Switch’s Labo VR solution. 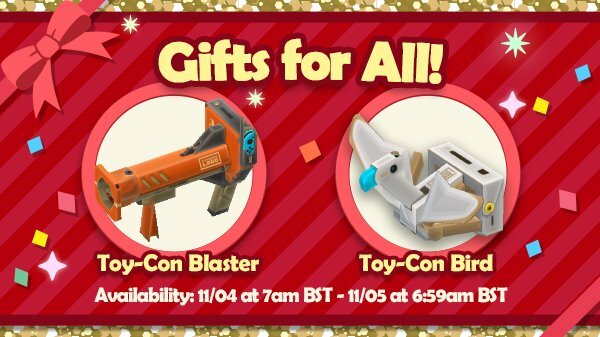 To mark the occasion, Animal Crossing: Pocket Camp is sending out some free cardboard contraptions for your campers to use – the Toy-Con Blaster and the Toy-Con Bird – up until 1 a.m. CT on April 12th. While the existence of the Toy-Con Bird raises some questions considering it’s appeared in a world inhabited by sentient avians, it’s cute to see even more Nintendo cross-promotion. Here’s hoping it’s a sign of things to come regarding the upcoming Animal Crossing game on Switch, too. You can grab your new in-game VR kits via your mailbox now, while you can pick up the real ones tomorrow, April 12th.